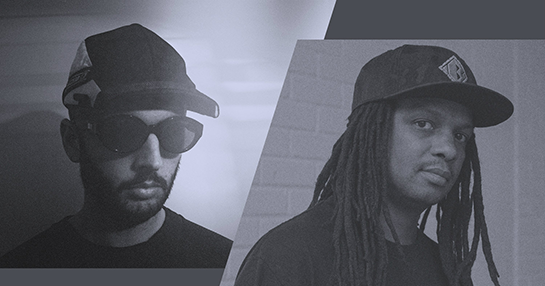 Soul In Motion residents Bailey & Need For Mirrors drop a fresh mix showcasing the best of today’s drum & bass ahead of their RM2 takeover this Friday. True to the craft, upfront and heavyweight drum and bass. Source + Q&A.